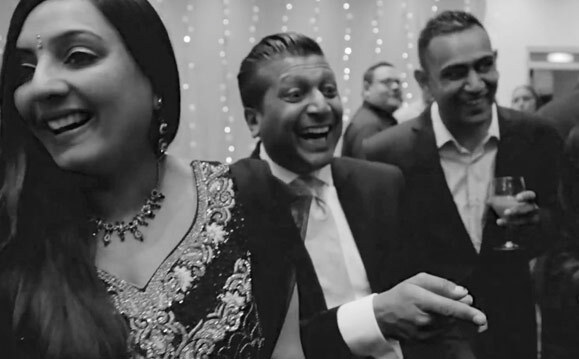 Call him a Bollywood magician, Indian magician or Asian magician, Dr Magic can keep your guests highly entertained whilst catering to all your needs. 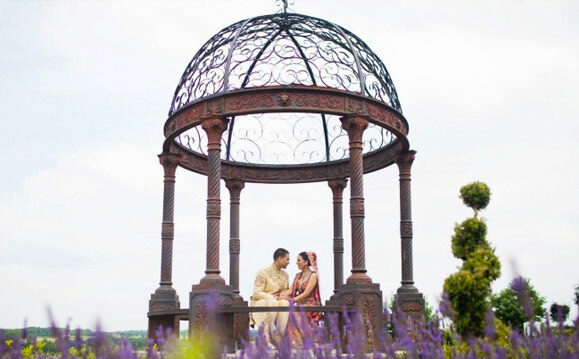 He has years of experience performing at Asian Weddings on a frequent basis throughout Birmingham, Nottingham and London but can even perform both nationally and internationally via prior arrangement. Check out the list of exclusive venues Dr Magic has performed at. Having an Asian background, Dr Magic appreciates and respects differences in cultures at Asian Weddings. The beautiful thing about close-up magic is that everyone can understand magic, as it is a universal language. Using his sleight of hand and magical skills he can break down barriers so that everyone can understand and enjoy his magic on your wedding day. 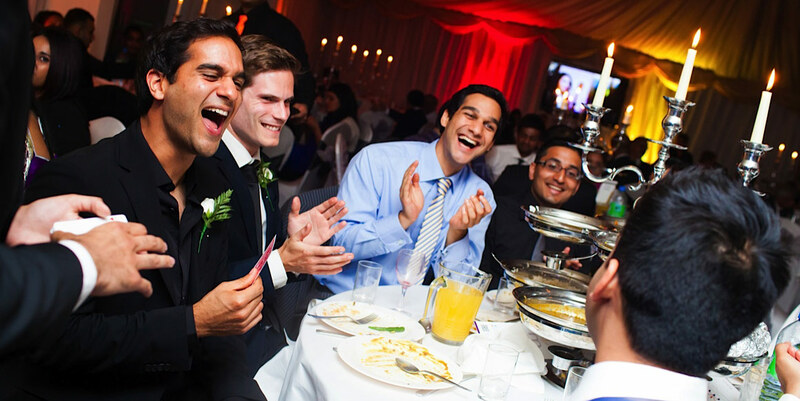 Having a multitude of experience performing at Asian weddings in the UK such as Hindu Indian Weddings, Sikh weddings and also Muslim weddings he can adapt to each one to suit the crowd. Being a niche form of wedding entertainment, guests are always taken by surprise by the modern form of close-up magic as they have never seen anything like it in person. "We booked Dr Magic for our wedding reception. As already stated he is extremely professional...very quick at replying, no delay, explained all the packages very well. He turned up on the day earlier than expected and went about entertaining everyone with no problems whatsoever. You really do have to see it in person!!"